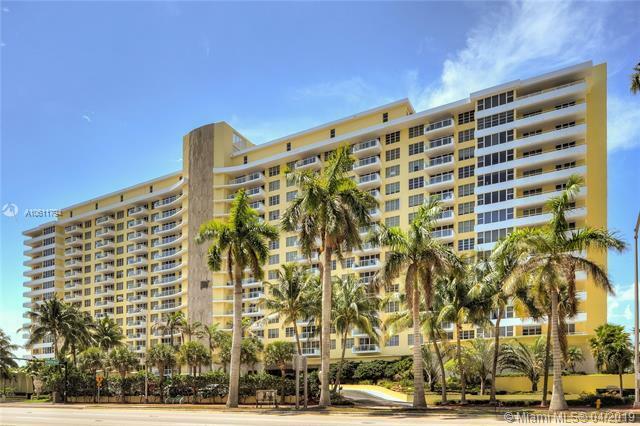 Great resort type lifestyle in this very bright and well maintained 2/2 condo unit on a 16th floor. It has partial Ocean View. New LG Washer/Dryer in the unit. Storage Room on same floor. Maintenance includes Cable, WIFI-Internet and AC. PETs ok. 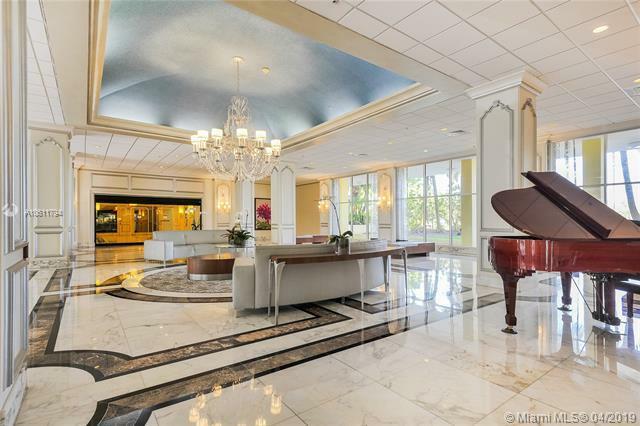 This unit is in a Full Service after sought Waterfront Deluxe Building with great facilities: 24 HS concierge service, boat docks, state of the art Gym, huge pool, L'Edito French Restaurant with well known Chef. 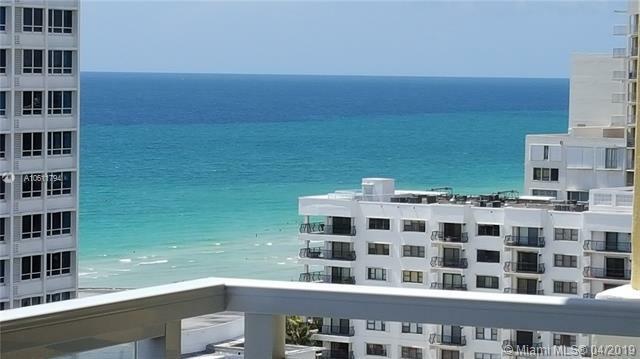 Situated across the beach and boardwalk and at just minutes to South Beach, Bal Harbour, Design District, Miami Airport, houses of workship, restaurants, etc. 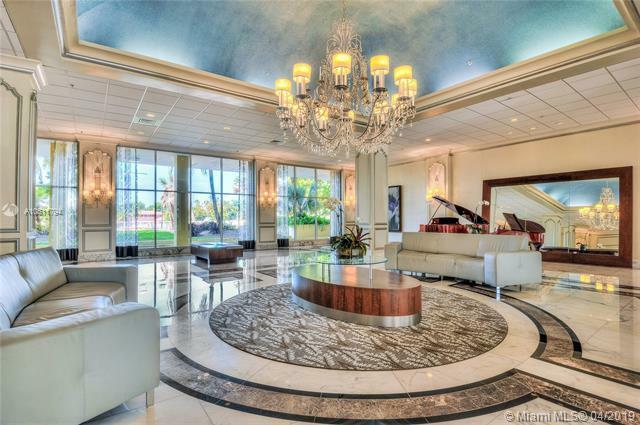 It can be rented 12 times a year minimum 30 days. Tenants occupied till Dec 18th 2019.Visits by appointment.